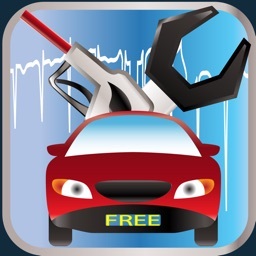 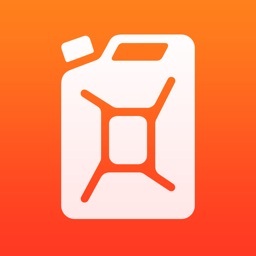 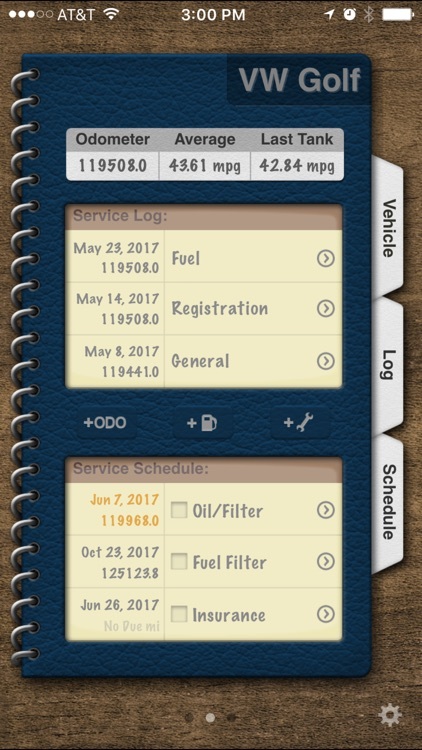 Vehicle Logbook is a beautifully designed and easy to use app that helps you keep track of fuel mileage and maintenance for your cars, trucks and other vehicles. 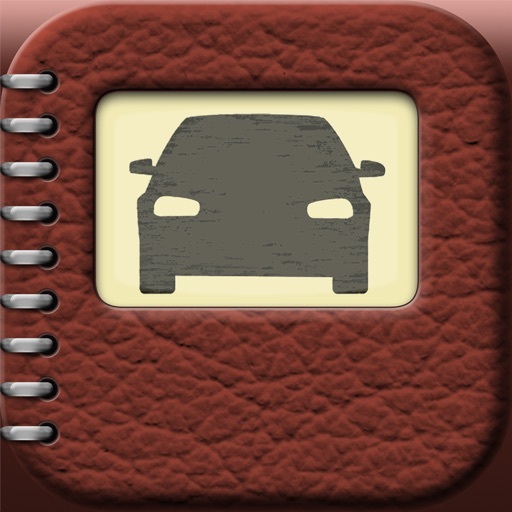 In the app you can create a separate logbook for each vehicle you want to track. 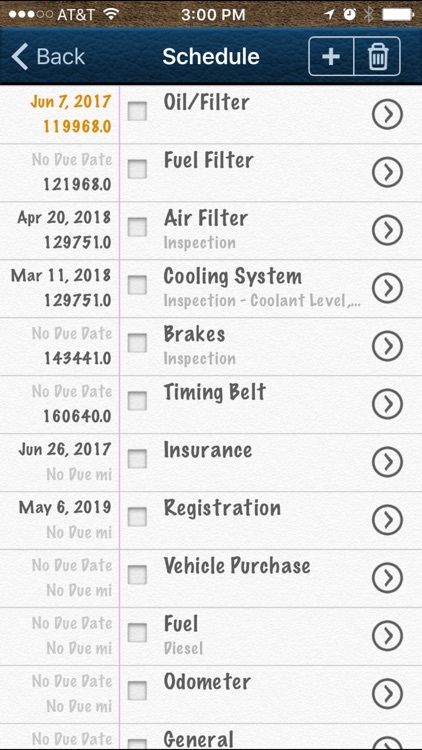 Slide between the covers of each book to see a quick overview of the current status of your vehicles including MPG, recent history and upcoming services that are due. 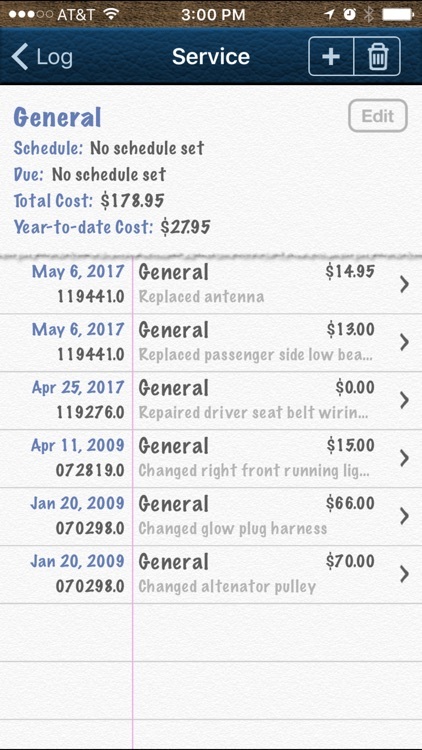 Open a vehicle logbook's cover to get more detail, look back at your vehicle's history, and to schedule your vehicle's services for the future. 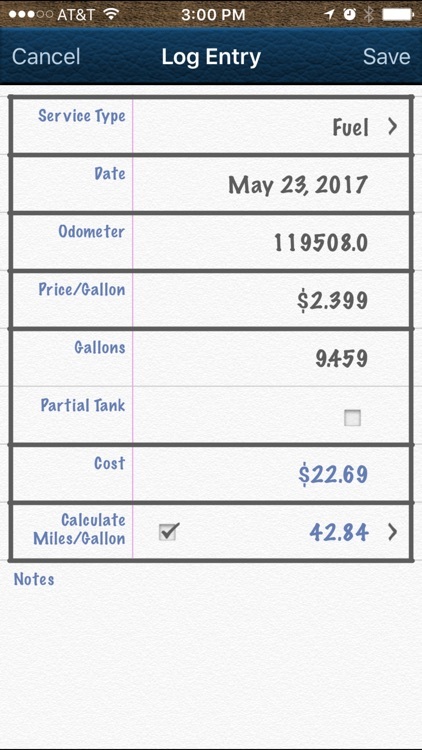 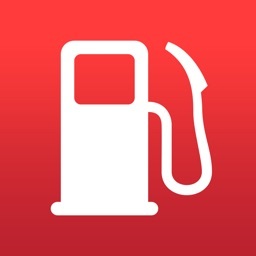 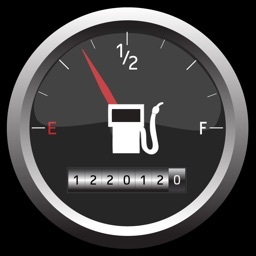 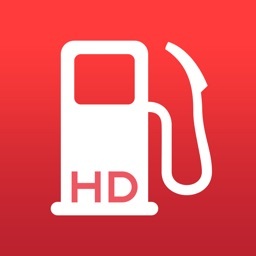 Anytime you fill up with fuel, enter your cost, gallons and odometer and the app will calculate your fuel economy. 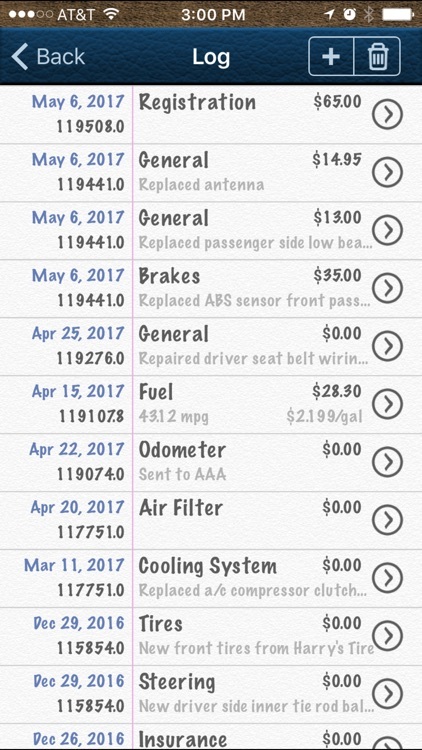 If you have any problems or have feedback please contact us with any questions by email at [email protected] and we'll reply.